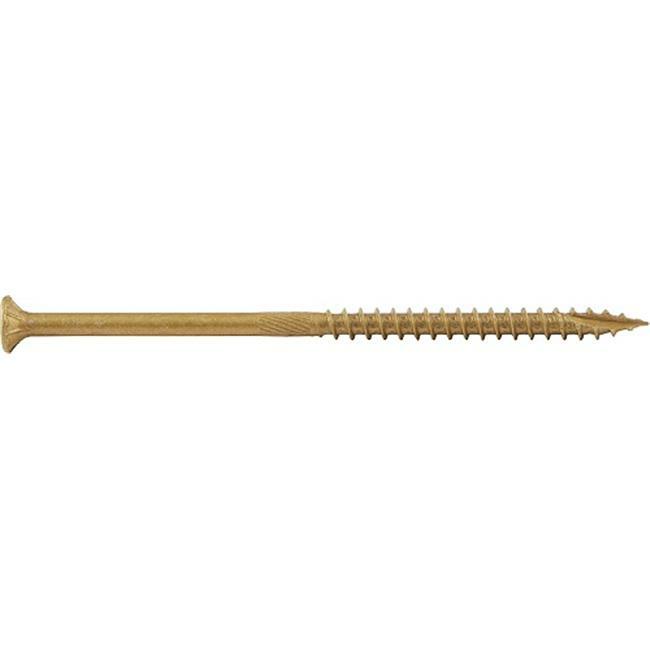 Bronze Star Drive General Purpose Corrosion-Resistant Screws are for exterior professional operations using hard or soft woods, chipboard and other tough or treated materials. Triple coating has shown over 1200 hours of corrosion resistance in both ACQ and salt spray conditions. Bronze Star coating is compatible with pressure treated lumber & can be used with tannic wood such as Cedar and Redwood.